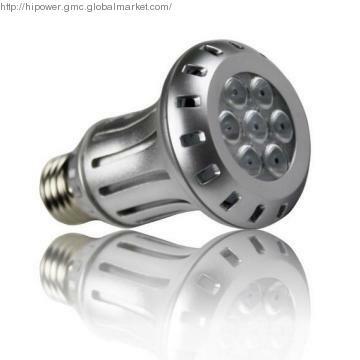 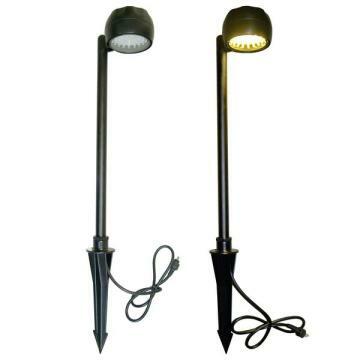 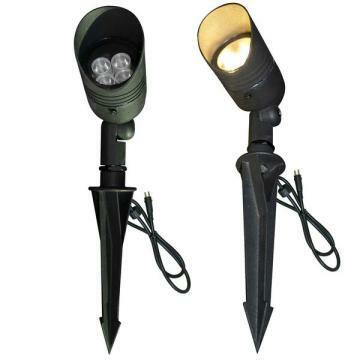 The LED Garden Lamp with High Quality is more power-efficient than compact fluorescent bulbs and offers lifespan of 30,000 or more hours, the bulb maintains output light intensity well over their life-times. 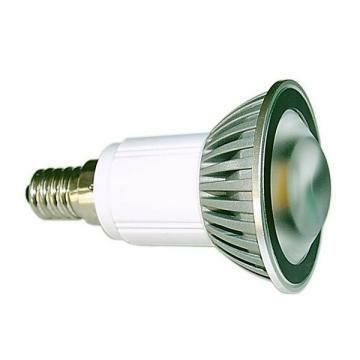 China-based company of LED bulb light, LED spot light, LED tube light, LED down light, LED cabinet light and others. 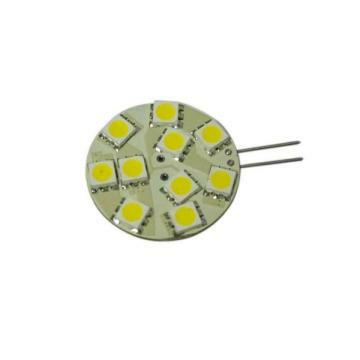 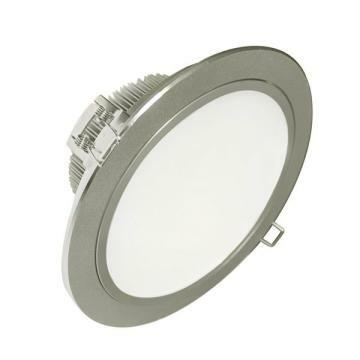 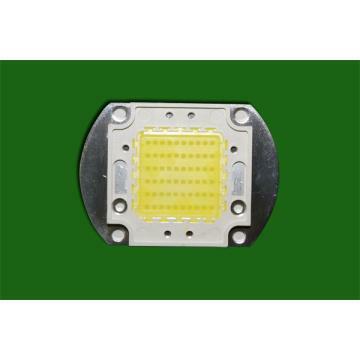 LED Light with High Quality.